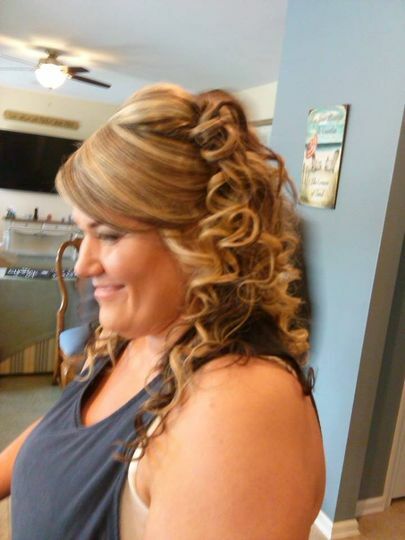 Elayne James Salon & Spa is a full-service beauty studio located in Middletown, Delaware. 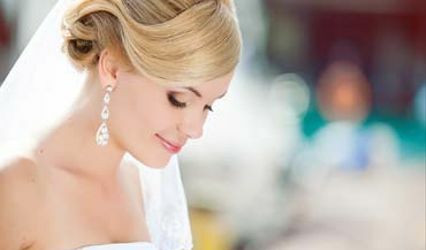 The professional and experienced team is excited to provide you with the ideal look for your big day. 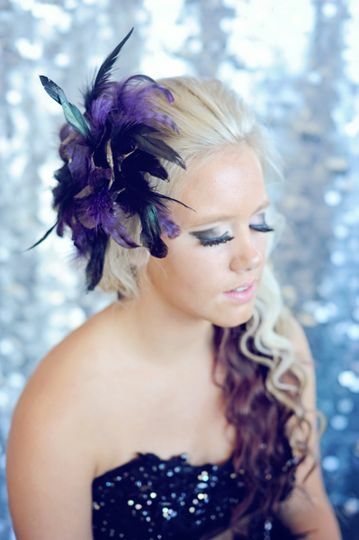 They offer their expertise in hair and makeup to brides all over Delaware. 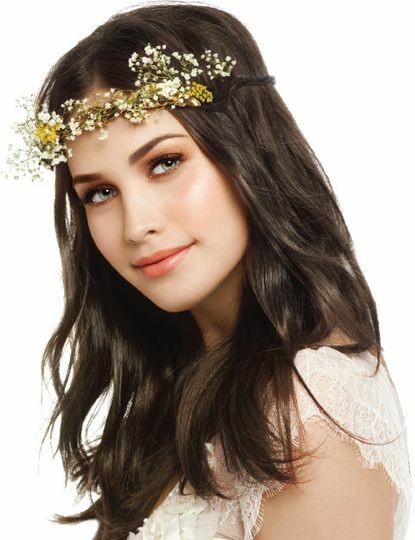 Makeup and hair for me, my bridesmaids, flower girl, and mom- we went to the salon since it was so close to our venue. Absolutely gorgeous! Hair stayed put all night and everyone looked fabulous. Would highly recommend! We had such a great experience with Elayne James. We did onsite hair and make up. The ladies showed up promptly and didn't leave until everything was perfect! Our hair and make up looked fantastic! 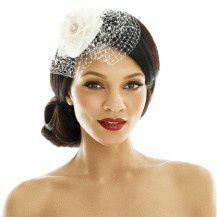 Book 5 or more attendants for hair & makeup services at Elayne James Salon and the Bride receives hers for Free! Available only in the Salon.